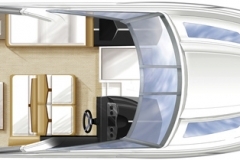 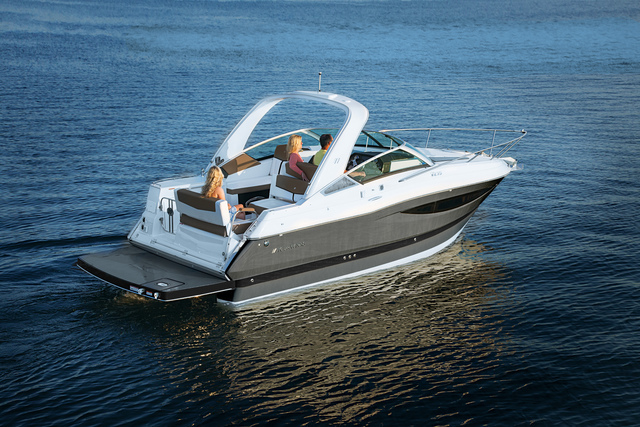 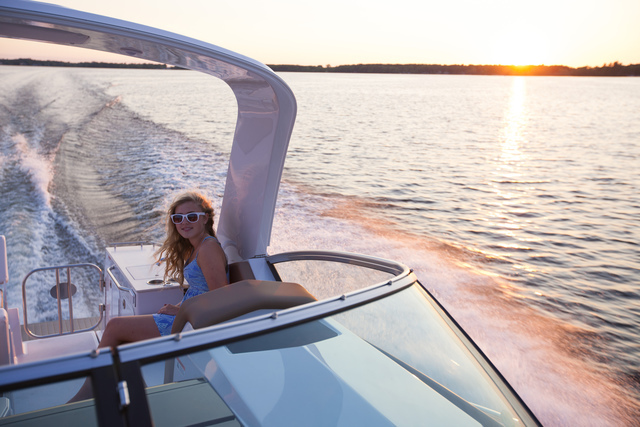 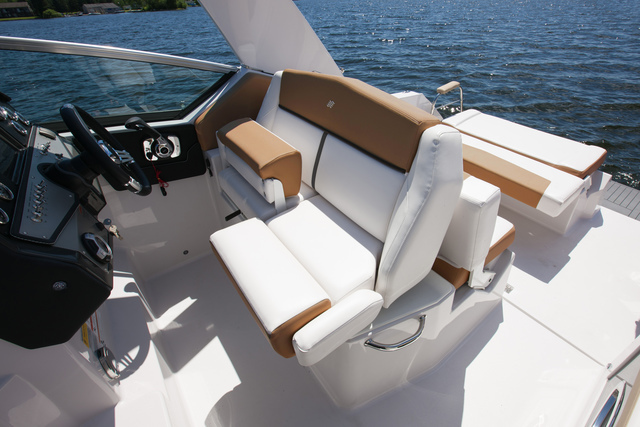 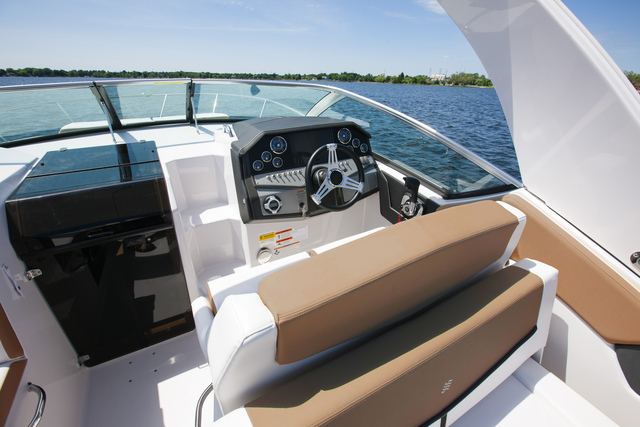 The Vista 275 by Four Winns boats is a 28-foot express cruiser with finesse and luxury to spare. 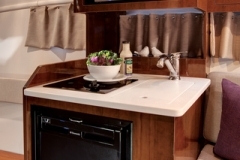 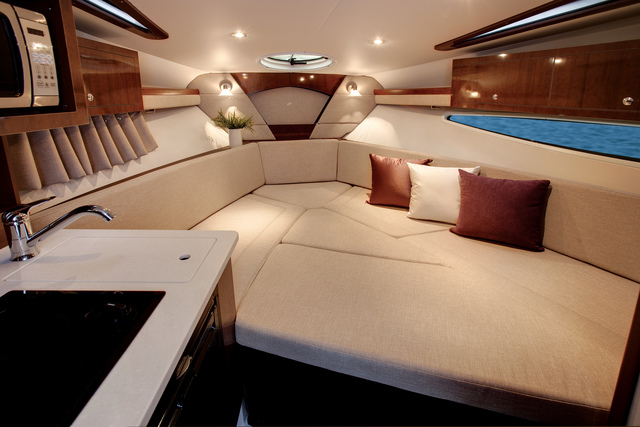 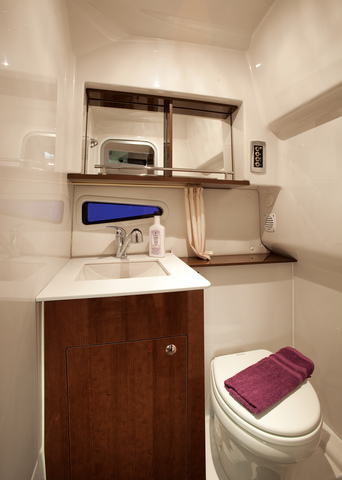 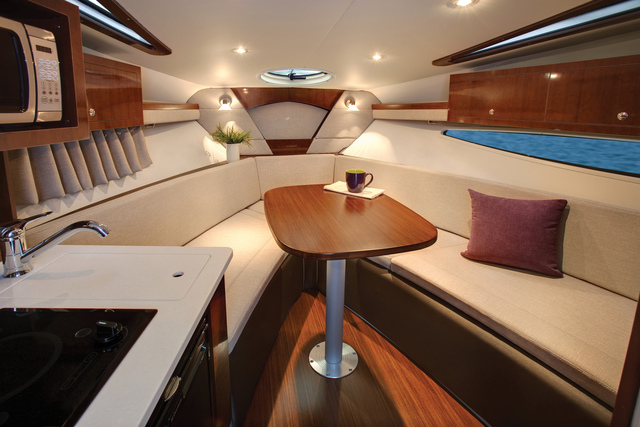 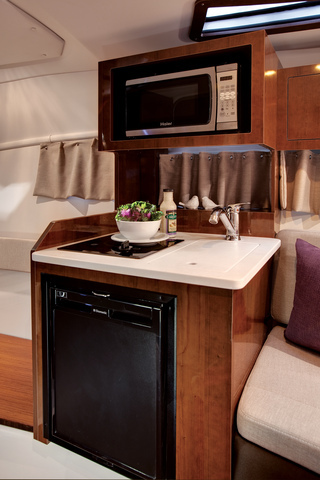 It has features that ensure comfortable excursions and gracious all day entertaining, from a cockpit galley, port lounge and dinette to bench seating that converts to a sun lounge. 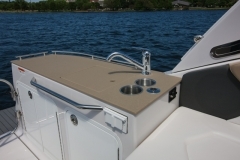 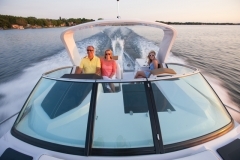 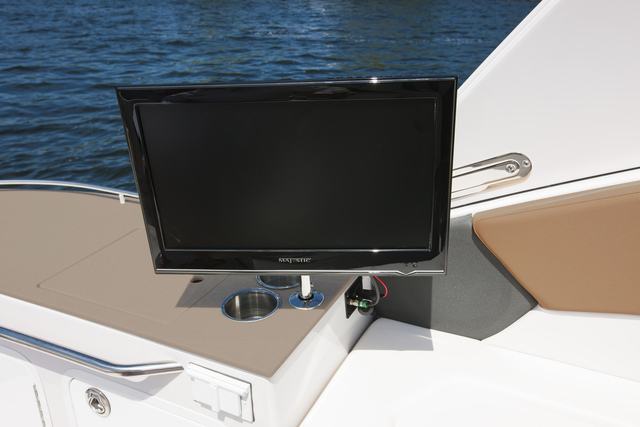 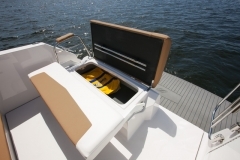 We are an authorized Four Winns boat dealer, so please contact us with any questions you have. 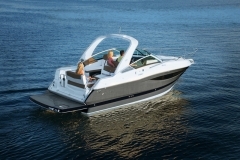 THIS BOAT CURRENTLY SALE PENDING!